Many people spend time and precious focus on what they don’t have and forget about pouring energy of thankfulness and happiness into what they have. They worry about things missing in their business or career and forget to take time to be cheerful for all the elements that are present today. Even if a customer is complaining, find angelic gratitude in the fact you have a customer. Many are still on the journey of finding a boss, a customer or a career. The secret to Business Abundance is understanding that whatever you CHOOSE to put your energy into will grow. So why not choose the best quality thoughts you can? You deserve this. If you spend time every day feeling grateful for every single customer, then the number of customers you have will only grow. If you spend time lamenting the lack of customers, this void will only get bigger and more challenging. Next time you catch yourself being critical of a boss or work mates instead smile and give thanks for having people, a career and an opportunity to complain (but just don’t take this opportunity!). Changes will start to emerge in a very short period of time. Negative will slip away to positive. Depression will be overcome by being grateful. Hopelessness will be replaced with Hope. 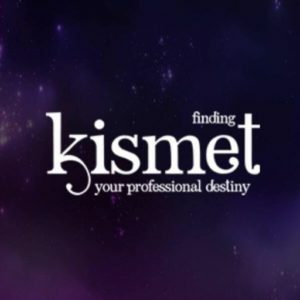 New customers will be attracted to your refreshing energy, suppliers will respond more favourably and your professional confidence will start to build. Leaders will see a new radiance and resiliency in you and offer advancement. The Power lies within you to make a change. 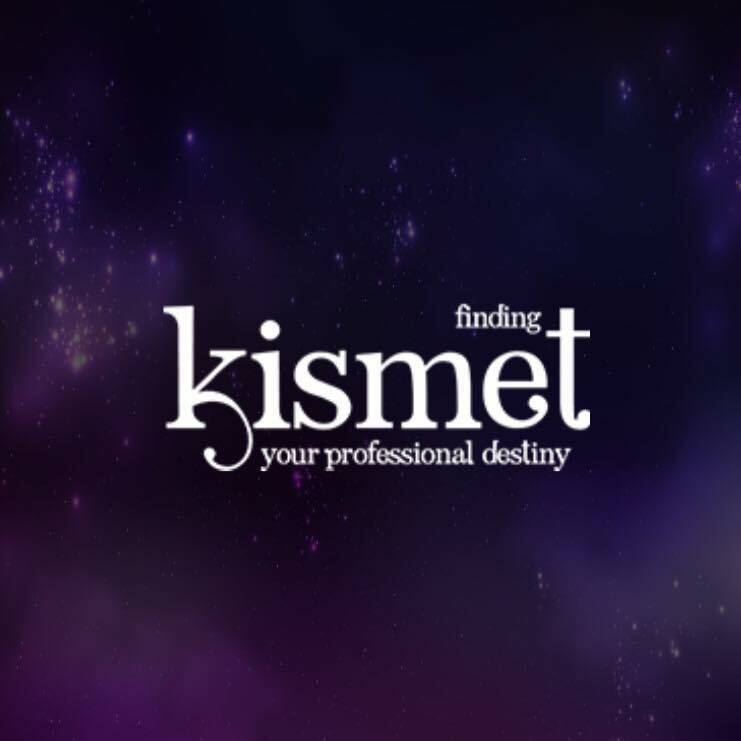 Use Kismet to help you to navigate the challenges of Life easily and work with the Power of Angels to guide and accelerate your professional success.